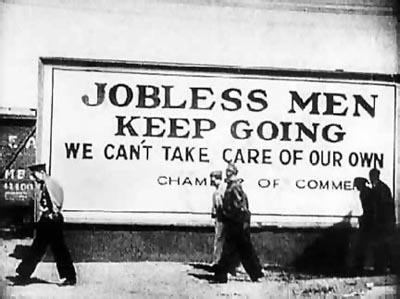 · The unemployment rate skyrocketed only to make the Great Depression worse. 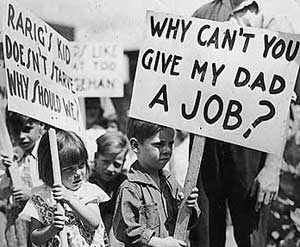 · Within 6 years, the number of people who became unemployed went up 5,450,000 as illustrated below. · Since Beer Hall Putsch failed in 1923, Hitler’s game plan changed. He began following the rules of democracy. · He tried to overthrow the young democracy by force; however, that did not happen quite as he had hoped. 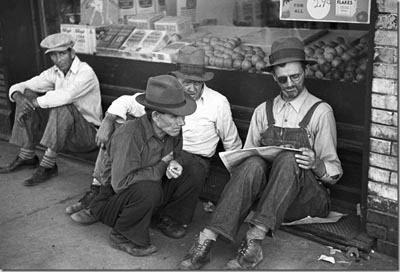 · The share owners didn’t know what to do about the stock markets crashing, so they started panic selling, and dropped prices even more. It continued to drop for three more weeks.